Donate to the campaign. Your support makes it possible. Credit and debit cards are accepted on our secure payment processing site. Click here to donate. State law limits individual contributions to $4,100 per person, per election. 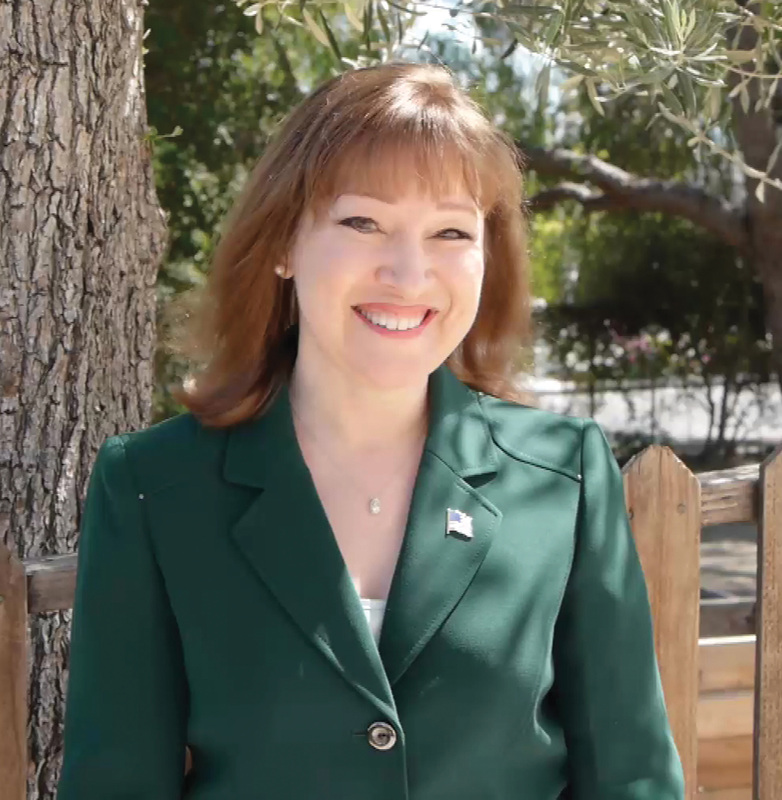 Contributions to Susan Shelley for Assembly are not tax-deductible.